As you can see, the website is back online, and I hope it stays that way. Cheers go to Randy and James, for fixing the server. I’ve been doing various things lately, including work on Vial and various university tests. I’ll be sure to write some more now that the website is back online, to make up for the lost time. 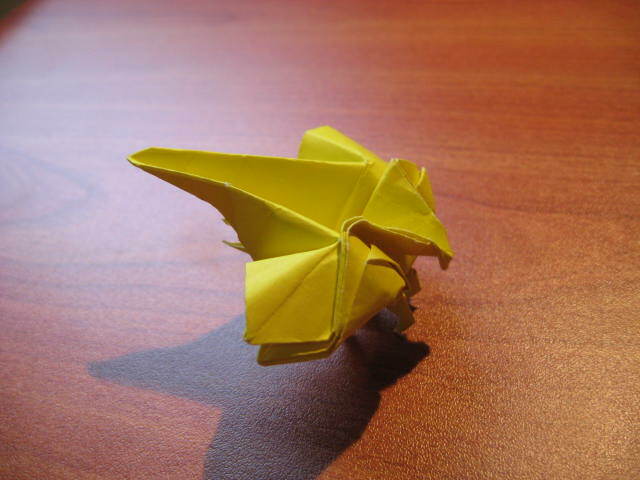 This one is made from a square piece of paper, and it has 6 legs. 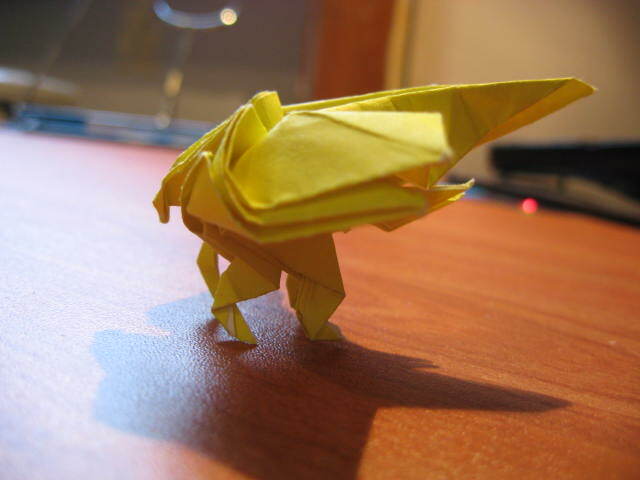 This entry was posted in Origami and tagged blogging, Origami, Origami Flier. Bookmark the permalink.